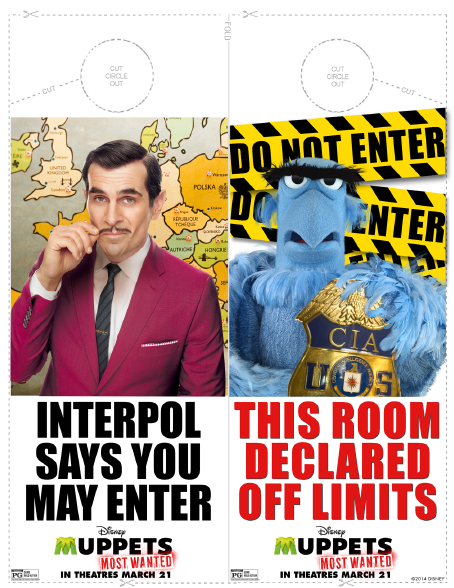 Are you as excited as I am to see The Muppets Most Wanted? 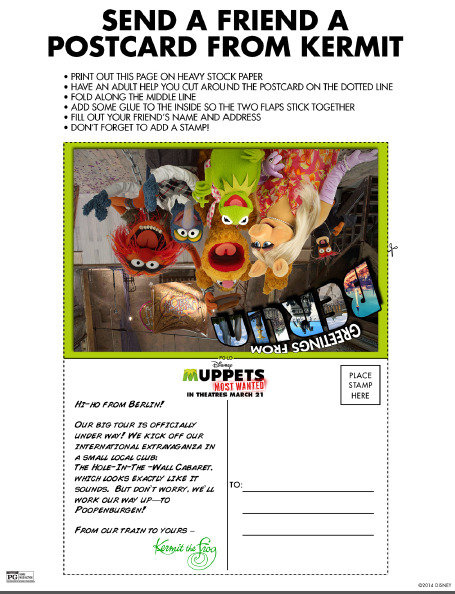 Well you are going to love these cute activites, here are some great activity sheets including how to draw The Beaker (one of my favorite Muppets) , sending a postcard from Kermit and a really cool door hanger all on behalf of Disney’s MUPPETS MOST WANTED, opening in theatres next month! 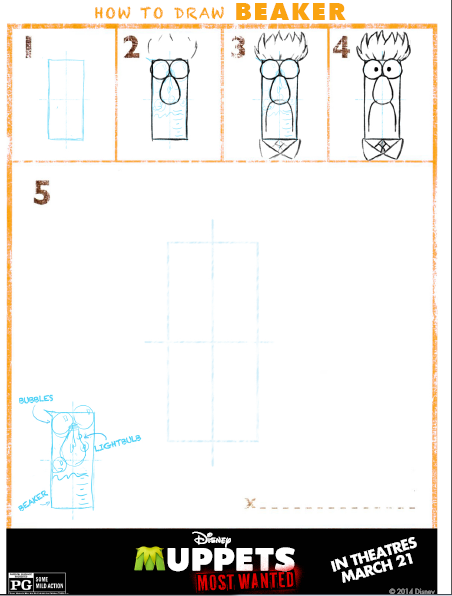 Simply click on the images below to print out a copy of these fun sheets. 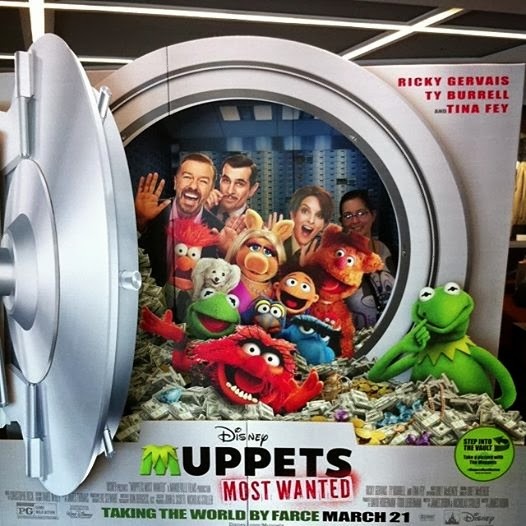 Are you excited to see this new movie, do you have a favorite Muppet? These are so cute! My kids are older but I loved the Muppets when I was a kid. I am so excited for this new Muppets movie! Seriously can't wait, we all love Muppets in our house. These are great! I love the drawing one. My kids and I are super excited to see the movie. I think Animal is our favorite character. I love these. See you in LA next month!!! I really love the Muppets and think the Beaker activity is awesome. That was my nickname growing up!